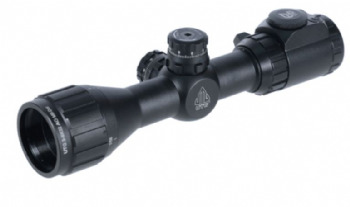 1/4 & 1/8 MOA and 1/10 Mil interchangeable turrets included. 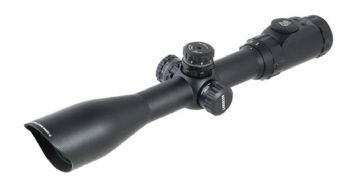 The biggest lens scope in the Nikko line up. 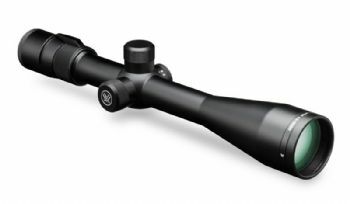 Superb European style hunting scope. 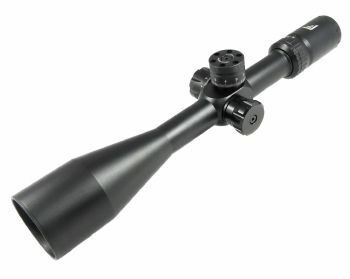 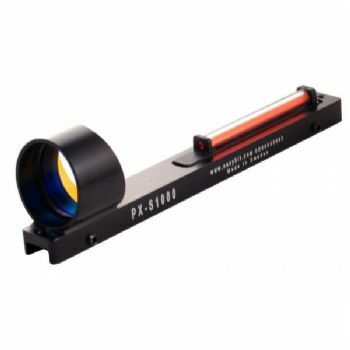 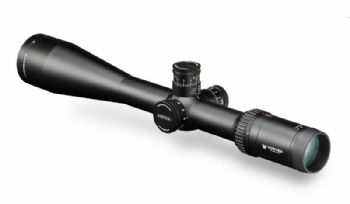 The Version 2 ULTIMAX looking like the Leupold VX7 1.5-6x24 with Nikon level quality is a result of European and Japanese innovation, a true 6x Optical Zoom scope with super bright dot. 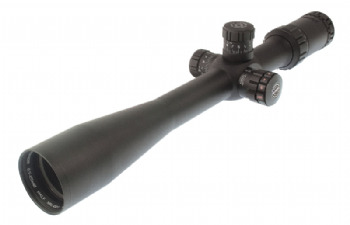 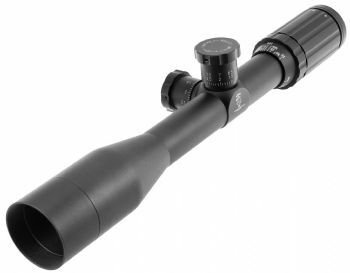 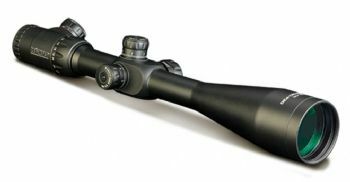 The highest quality rifle scopes we do, all have superb optic grades, clarity of vision, will stand up to eathquakes and last a lifetime.